From RealtorMag: Every house has a style. Sometimes it has two or more; because of renovations and new, eclectic mixes, fitting a home into one specific category can be daunting or even impossible. Thankfully, there’s no need to memorize complicated architectural terminology. 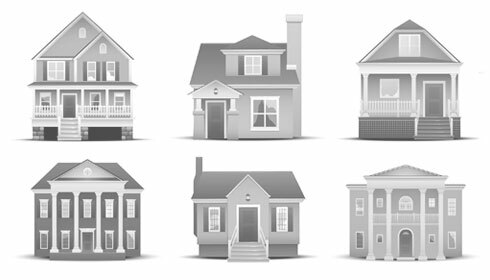 REALTOR® Magazine has compiled a convenient compendium of common styles. See styles. Thank you for the guide! This helps narrow down my home search a lot. I now have the style in mind that I want :).